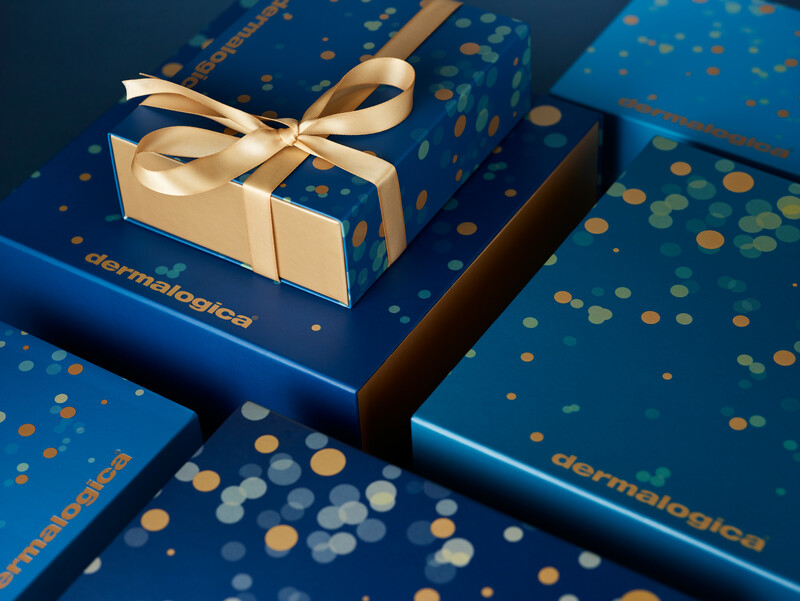 It’s not long now till the festive party season kicks off, and we all want to look and feel our best for the multitude of events scheduled on the calendar. However, with so many things to do at this time of year healthy eating, sleep and pampering can all get pushed to the bottom of the list, all which can accelerate the tell-tale signs of aged skin. Now’s the time to take control with CACI, before it’s too late! We’ve picked out our favourite CACI treatments to ensure you have healthy, glowing skin this skin Christmas that gets everyone talking for the right reasons! 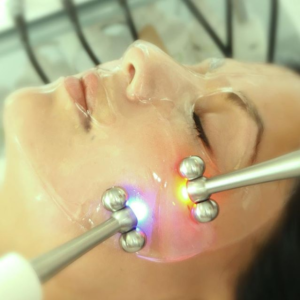 CACI facials are a non-invasive treatment that has been at the forefront of anti-ageing for over 20 years! Known to deliver dramatic results without the need for surgical interventions, it has an impressive celebrity following from the likes of Kim Kardashian, Jenifer Lopez, Good Morning Britain’s Kate Garraway and Kate Middleton. You never know who you’ll meet underneath the mistletoe so get those lips looking juicy and luscious with CACI Lip Treatment. 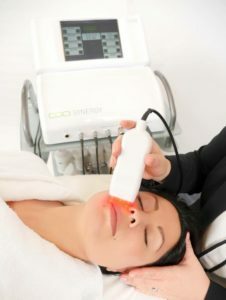 Combines CACI’s award-winning Amino-Lift Peptide Complex with the wrinkle comb and red LED light therapy to instantly plump lips and soften fine lines around the mouth. All that’s left to do is to dig out your most seductive red lipstick! 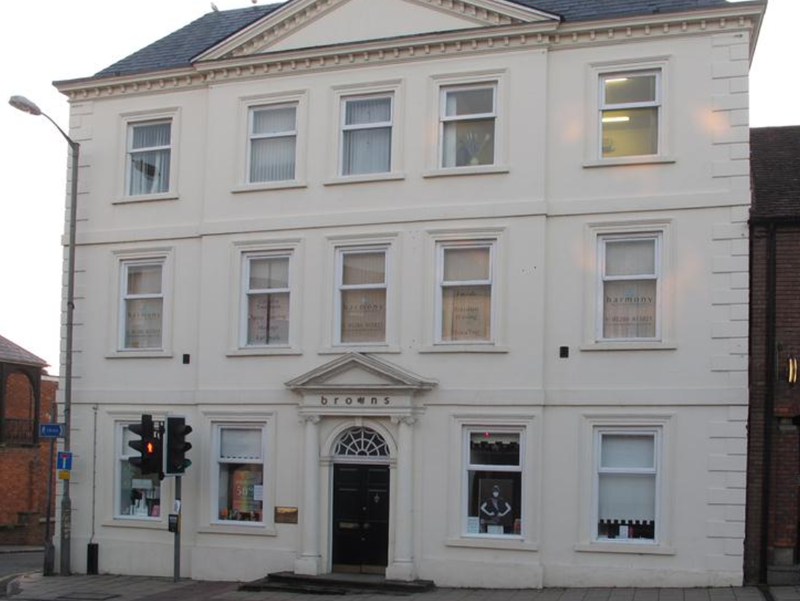 We offer a full range of CACI facials and treatment in the salon, see the full list. Avoid last minute panics by booking your CACI Christmas appointment today as our remaining December appointments are limited! Find out about our other facial treatments by Dermalogica & endermologie. Get your Glow at our Christmas Shopping Evening!